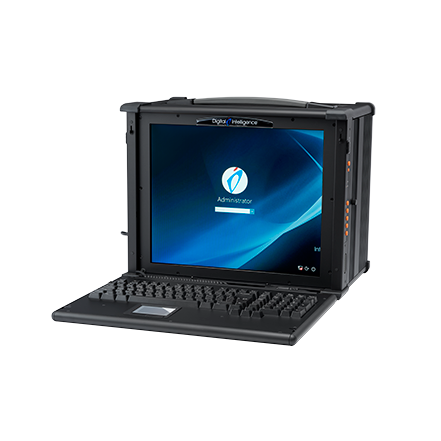 FREDDIE is the portable ready-to-go-anywhere version of the FRED digital forensic workstation. Powerful and rugged, FREDDIE’s standard configuration starts with an Intel six core i7-6800K, 3.4 GHz CPU with 15 MB cache and 32 GB of DDR4 memory. When digital forensic work requires travel by sea, land, or air - take along a FREDDIE. Field work requires reliable equipment capable of dealing with unexpected challenges. 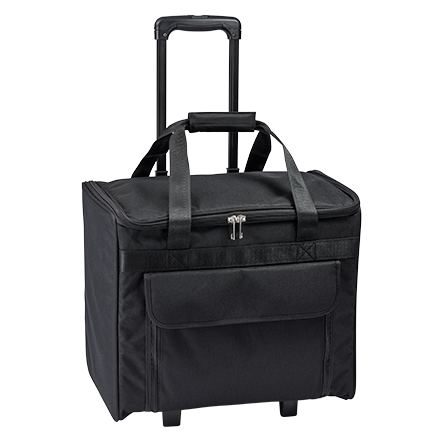 FREDDIE is built in a ruggedized enclosure and designed for field use at electronic crime scenes. Packed with advanced features and quality-built, FREDDIE excels at field acquisition and analysis work. The base FREDDIE ships with three high-performance drives for the OS, database/cache/temp, and case data. A four 2.5-inch SATA drive chassis flexes storage capacity when needed. A USB 3.1 connected 3.5” SATA hot-swap removeable drive tray makes for convenient, fast data transfer. FREDDIE systems include an UltraBay 4™ write blocker for imaging SATA, SAS, IDE, USB 3, FireWire, and PCIe suspect drives. 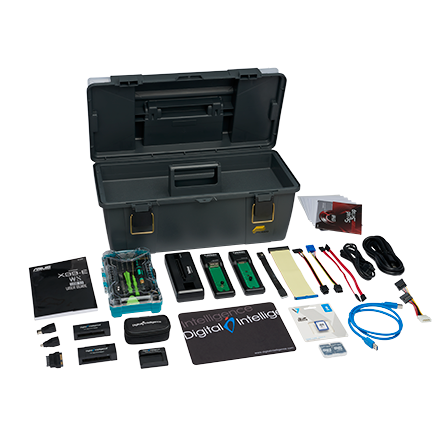 An integrated, hot-swap USB 3.1 connected removable drive tray is available for the storage and process of case work and digital evidence. FREDDIE ships pre-installed with Tableau Imager (TIM) to maximize sustained forensic imaging rates through the UltraBay 4. 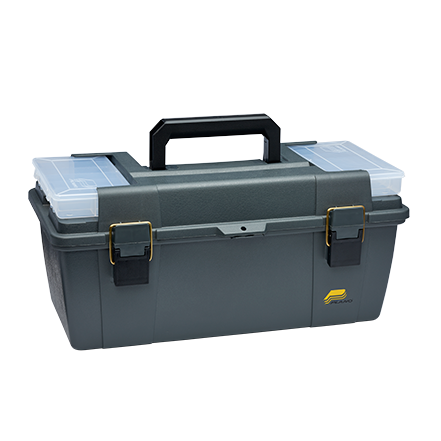 Like all the FRED forensic workstations, FREDDIE includes a toolbox filled with useful accessories including cables, hard drive adapters, SSD adapters, IDE bridge tray, and a security screwdriver set. Recommending less is sometimes more. Optimizing system processor cores, RAM, and storage is something we take very seriously. We don’t want our customers to spend more than is necessary for great performance. We test all FRED configurations using industry leading software. This methodology produces systems optimized for excellent performance when conducting forensic examinations. When you purchase from Digital Intelligence, you’re getting the best forensic products money can buy. But the value doesn’t stop there. You get lifetime technical support and access to a professional, dedicated support team. We measure our success not just by the number of systems we sell but also by the level of support we provide. Whether it’s a question about your FRED, UltraBlock, Imager or software – or a question about a forensic problem you face – we have your back. Call, email, or text. We are here for you. Integrated 17" active TFT LCD video display with built-in speakers. Lifetime technical support (email, phone and via website). Standard warranty 36 months from date of purchase.